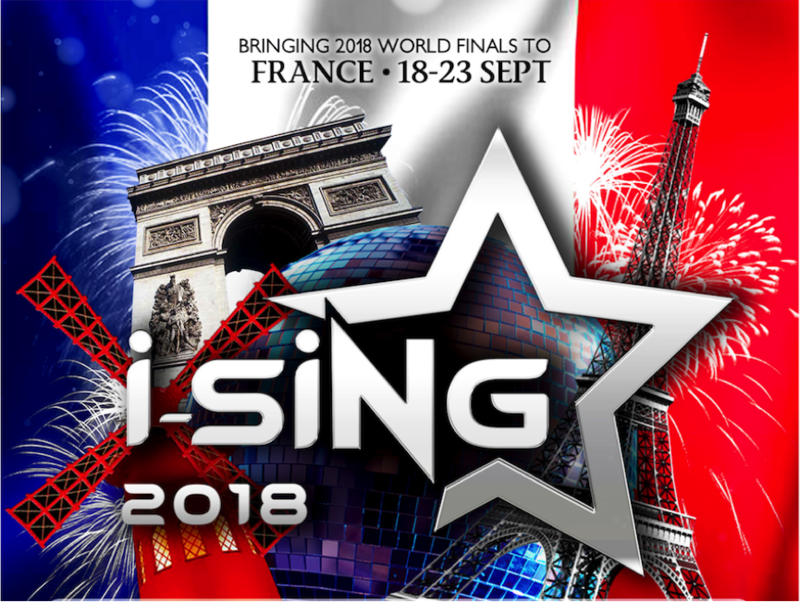 Home / PRESS / i-SiNG World Participating Countries Doubled this Year with More Than 60 Country Champions Competing in France 2018! 03 August 2018, Singapore – i-SiNG World Management is proud to announce that we are welcoming almost 50 participating countries for 2018! From last year’s 24 countries, we doubled the number reaching out to more countries in Europe, South America, and Africa. Apart from the existing countries, joining the i-SiNG family are Morocco, Congo, Russia, Greece, India, Italy, Japan, Latvia, Romania, South Korea, Taiwan, Timor Leste, Pakistan, Estonia, Armenia, Serbia, Hungary, Belgium, England, Mozambique, Brazil, Guyana, Jamaica, Haiti, Comoros, Venezuela, Bulgaria, Czech Republic, Poland, Madagascar, Switzerland and Lithuania and more. 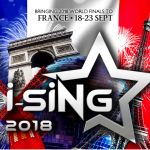 The worldwide event will be spearheaded by the i-SiNG Headquarters and France co-organizer, L&A Projets Informatiques managed by France partner, Frederic Laurent. This year’s world finals will be a week-long event from 18th to 23rd of September – opening with a welcome party at the Maison de la Radio and competition rounds 1, 2 and 3 (19, 20, 22 September) to be held at the Cirque Bormann Moreno. The contestants and partners are also invited to join the Day Tour and Dinner Cruise at Capitaine Fracasse organized by L&A Projets on the 21st. 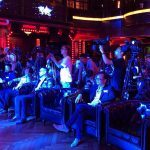 The finale on the 23rd will kick-off with a Parade of the Countries starting from the Statue of Liberty to the Novotel Paris Tour Eiffel Ballroom where the final round and awarding ceremony will be held. For this year, over 60 world-class performances from talents all over the world will be witnessed. 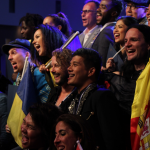 They will be judged by our resident judge and Head of Jury, Mr. Chux Oliveira alongside award-winning Singer-songwriter, Diane Tell, Cultural Producer, Mr. Kitari Mayele, musician, Ysabelle Arfi and i-Sing World Director, Mr. Rio Ling. The event is open to all. Tickets will be sold at 40 euros for the 4-day competition package. 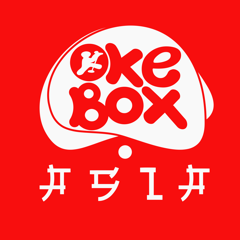 Diane Tell, OHBB, Quintet PictoBrass and 2017 i-Sing Winners will also be gracing the i-Sing stage. Watch us live in Paris or online from 19-23 Sept! 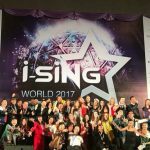 Visit www.i-singworld.com for more information about i-SiNG World Finals 2018.